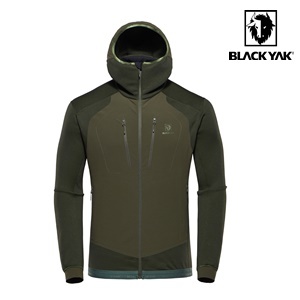 The BLACKYAK Mishima Hoody is an insulation product for cold and dry environments and multi-use activities. 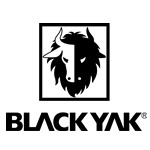 The fleece construction uses CORDURA® fibres for excellent durability and mechanical strength. Core muscles are further protected from cold temperatures with the addition of a bonded stretch panel on the front of the garment. 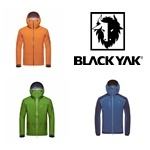 The panel features signature BLACKYAK styling and integrates four pockets with zipper closures.